Thirty five years have passed from the release of “Never Say Die!”, the last Black Sabbath record, featuring the original line-up. 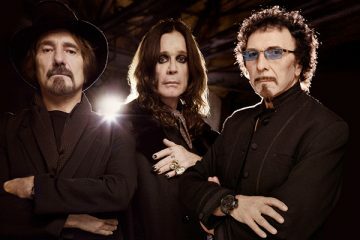 Knowing the band’s disagreements over the last decades, we were quite surprised when Ozzy Osbourne, Tony Iommi and Geezer Butler joined forces last year to record a comeback album, maybe the last one of Black Sabbath. “13” became a reality and is about to be released on 10th of June, “horrifying” the world once again with “Sabbathic” riffs! But what to expect from three sixty five years old men; what to expect from a band where the lead singer barely can keep his voice on tune and a guitarist who has suffered from lymphoma for the past two years? 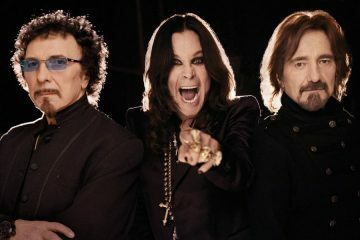 Well, if we consider the fact that these old guys along with the drummer Brad Wilk (Rage against the Machine) are the 2/3 of the original Black Sabbath, then the expectations are pretty high! “13” was recorded and produced with the help of Rick Rubin, a producer who has been criticized from the music world like no one else. It includes eight songs, plus three more for the deluxe edition of the album. 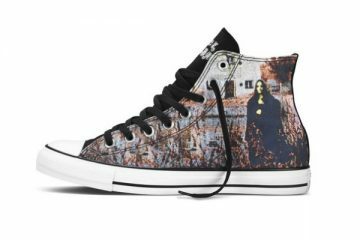 The songs are mostly heavy ones, close to the music style of the first three Black Sabbath records, only with modern sound. 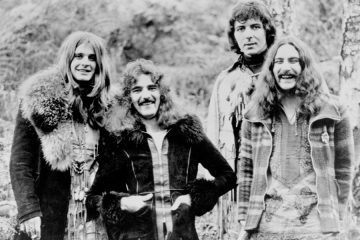 “End of the Beginning” opens the album with slow guitar riffs, just like in “Black Sabbath” and the song gets groovier as time goes by(the song ends with the same bell “Black Sabbath” started). 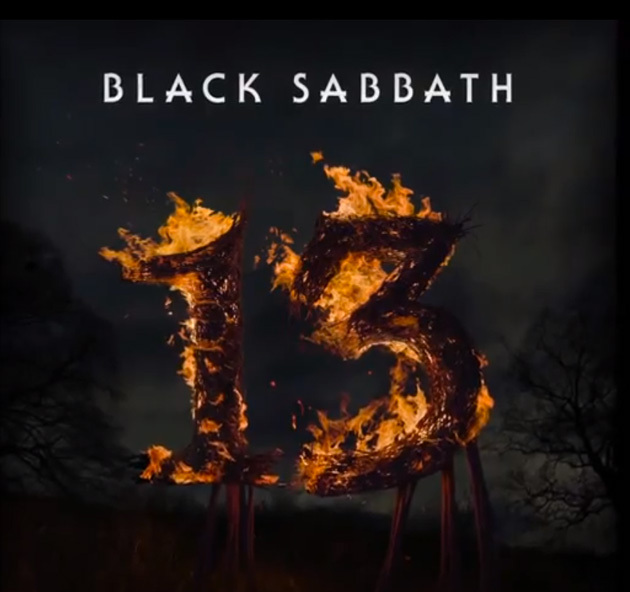 “God is Dead“, is the first single Black Sabbath released from “13”. The song is haunted by the satanic clean tone guitar riff and Ozzy sings above with nice melodies about the destructive humanity. Moreover, we have a modern ‘”Planet Caravan” on this record, and I’m speaking of “Zeitgeist“. 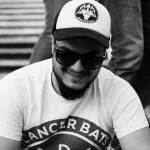 While creating heavy and doom songs, “Loner” stands for as a rocking one, out of “Vol.4”. Black Sabbath jams freely on this one, giving fast and catchy riffs and melodies. 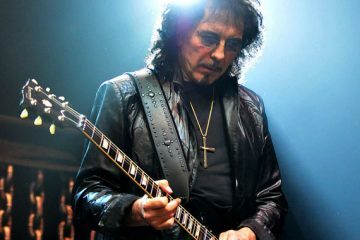 The same down-tuned guitar feeling in Tony Iommi’s plays is still visible through out songs like “Damaged Soul” and “Dear Father“, where the atmosphere gets darker and the music heavier. Innovation and new ideas seem to flow out of Butler’s and Iommi’s work. 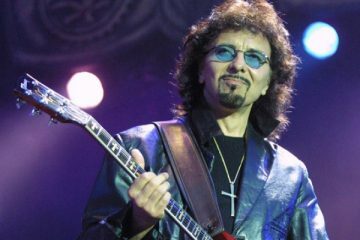 To be more specific, I found Tony Iommi’s guitar solos inspirational and groovy, messing my mind with the question; how can a guitarist sound so unique after all those years, only by playing solos in pentatonic scale? Geezer Butler wrote most of the lyrics along with his bass lines. The lyrics are mostly about wars, death and hard life. The lyrical parts of the songs are a bit repetitive and repeated. However, they are food for thought as we consider the age of the band members and their anxieties. Ozzy’s voice seems to be processed but it is nothing uncommon for his age and voice abilities. He can’t catch his old good pitch, but he did well in finding voice melodies which fit the songs perfectly. My big complain is about the production of the album, as an old- school sound would be more suitable than a plain, clean and “sterile” sound. The record loses a lot by the unsuitable production. Overall, “13” will be one of the best reunion albums of all time, because of the effort the band members did to compose something productive and qualitative. It may not be a masterpiece like “Paranoid” or “Vol.4”, but it is the best the band could give and the best close for Black Sabbath career.